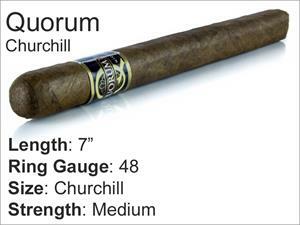 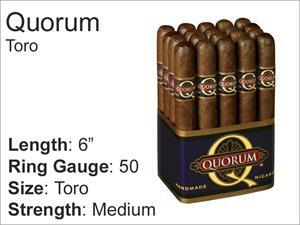 The Quorum brand is one of the best selling cigar brands on earth. 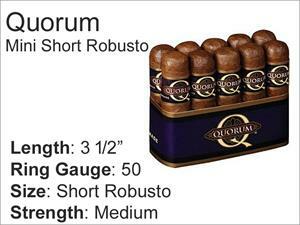 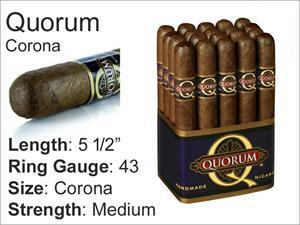 Made by the famous J.C. Newman cigar company, Quorum cigars are made to their high standards. 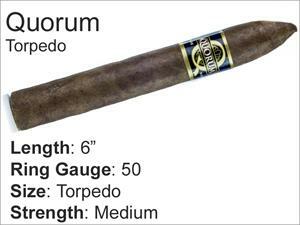 The quality is amazing for such affordable cigars.